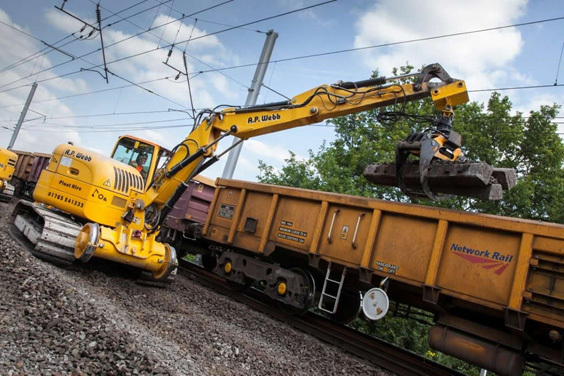 Terex – Schaeff HR42 4WD Excavator « A.P. 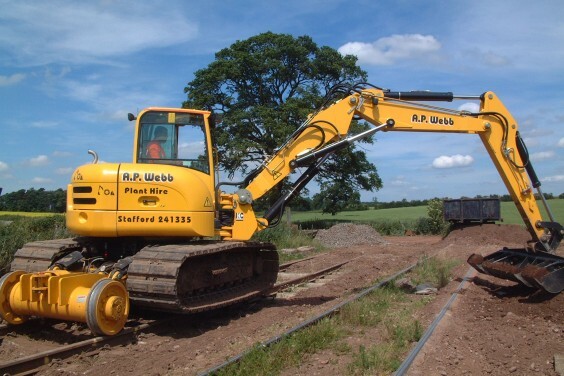 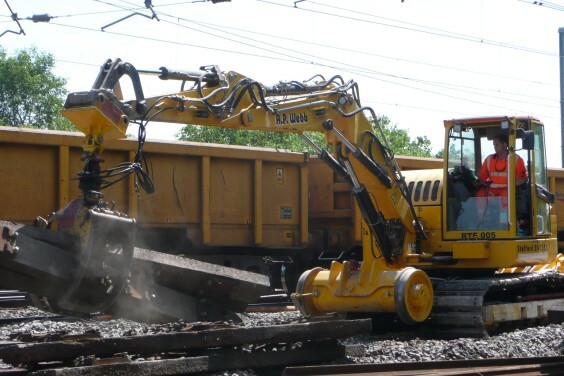 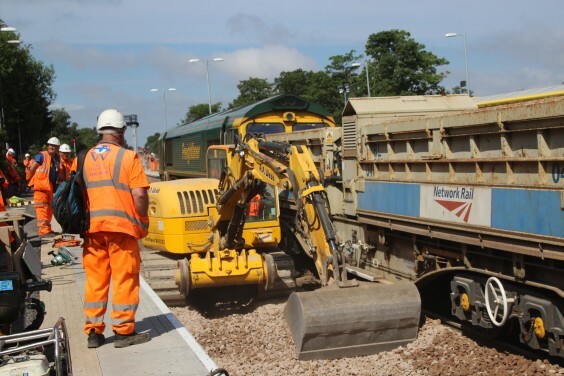 Webb Plant Hire Ltd.
With a 4 wheel drive hydraulically driven rail gear and no blade this machine is ideal for renewal digs and lifting duties. 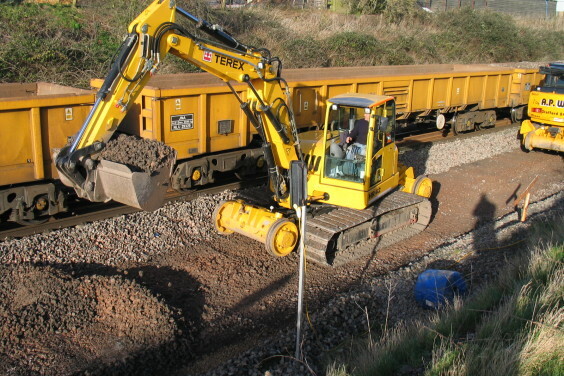 Can handle a wide range of attachments including hydraulic 4 sleeper spacer.